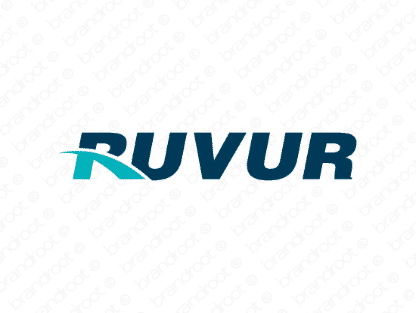 Brand ruvur is for sale on Brandroot.com! This flowing name has a clever rhythm that hints at "river" or "reviewer". Ruvur is broadly appealing and likable with a wide variety of branding opportunities and applications. You will have full ownership and rights to Ruvur.com. One of our professional Brandroot representatives will contact you and walk you through the entire transfer process.